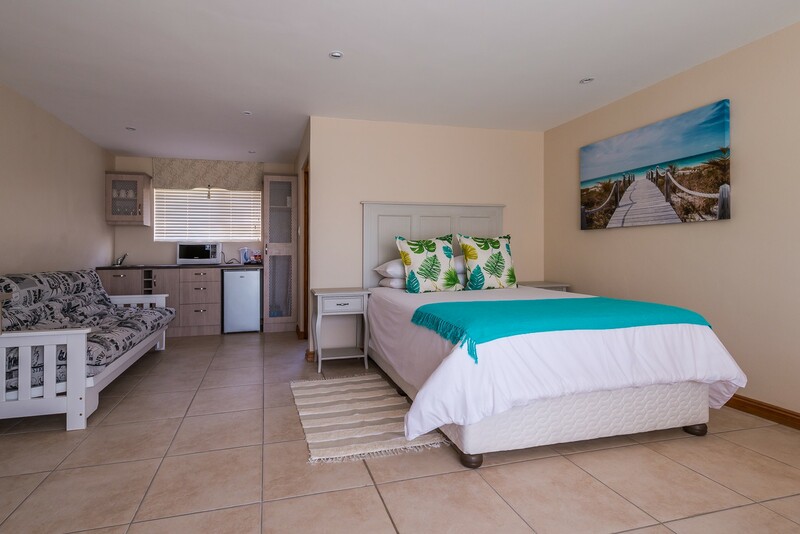 Thomas Ville situated in the heart of Wilderness, Western Cape South Africa this recently rebuilt home is only 4 minutes walk from a world class beach and 6 minutes walk from the vibrant Wilderness Village with its great restaurants and art and crafts . It is only a 15 minute drive to a great new shopping mall in George. 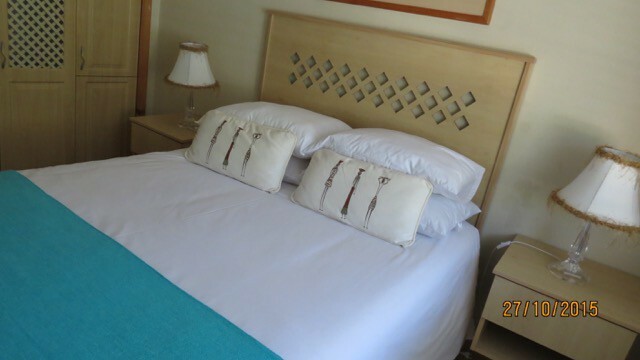 The accomodation at Thomas Ville is tasteful and clean with the best bedding and linen and all the amenities to make your holiday pleasant and memorable. 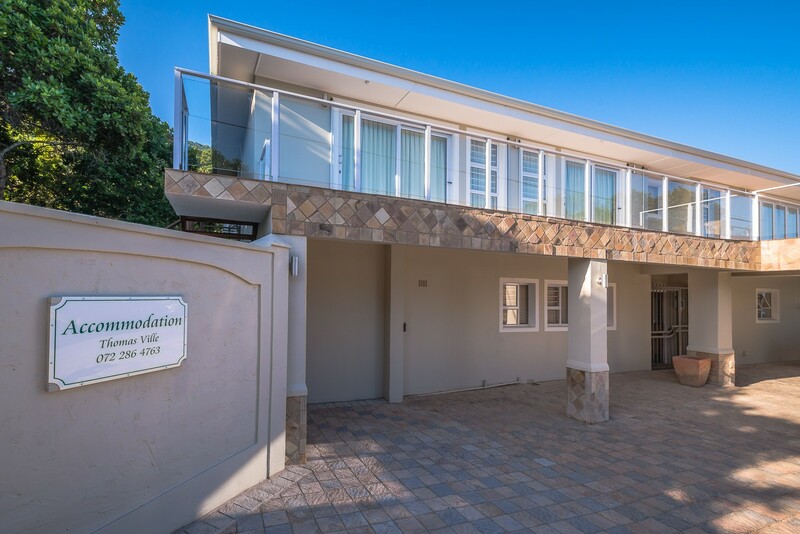 This comprises two bedrooms , one of which is en suite with bath, shower, bidet, toilet and hand basin and the other which has a well appointed shower bathroom. 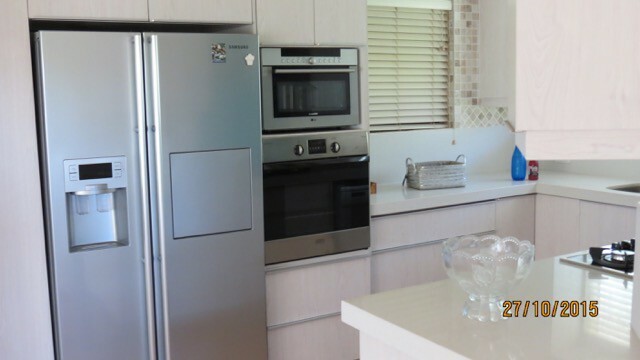 The house is on street level and includes a kitchen with ample fridge/freezer space, a double oven, dishwasher and plenty of work space. 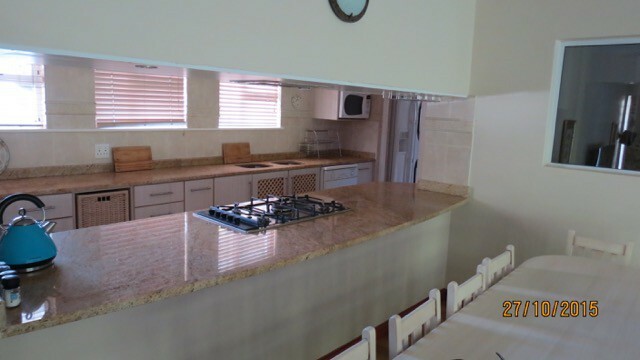 There is a wide serving hatch l from the kitchen to the dining room which has a large family table. The lounge is on a split level open to the dining room and has doors leading to an outside deck (ideal for breakfasts) and a TV Room. (TV has all DSTV stations.) A large sliding window looks out onto a sunny garden. The garden has a lapa type braai/barbecue facility under the Milkwood trees. This is on the first floor with a large deck overlooking the ocean. 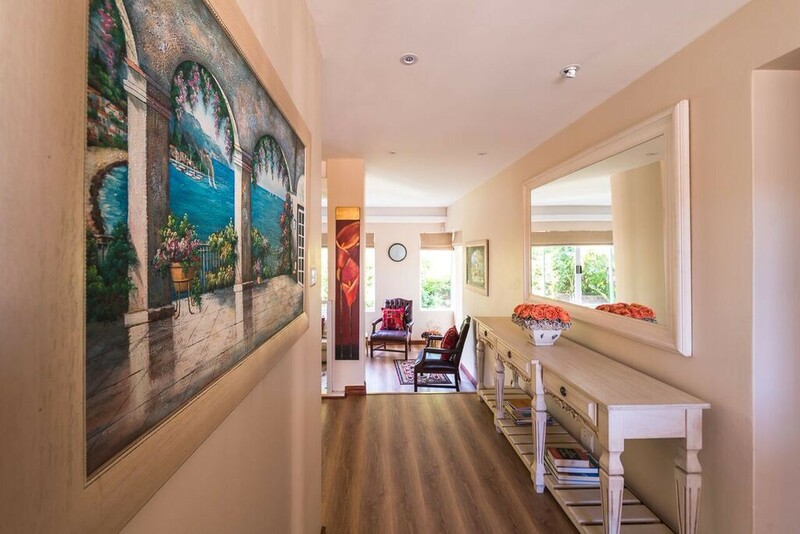 It was originally built for the owners and comprises a bedroom with walk in closet , a bathroom consisting bath, shower, bidet, hand basin and toilet. The lounge looks out through glass sliding doors to the deck . An open plan kitchen of very high standard is available with all the amenities needed. TV 's with all DSTV stations are in both the lounge and bedroom. 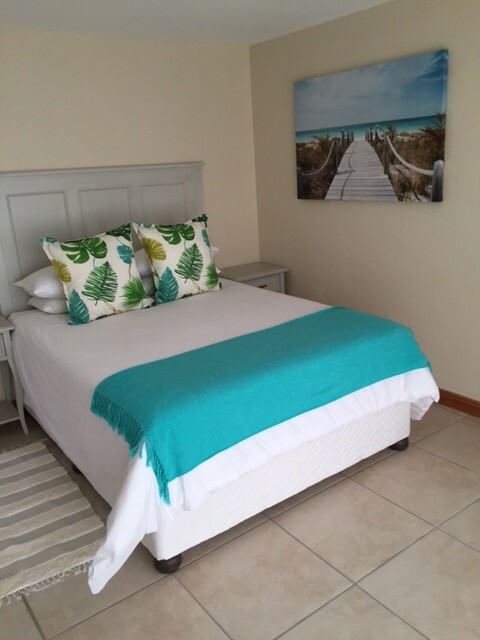 These newly built rooms (2015) are on the first floor with a deck overlooking the ocean. 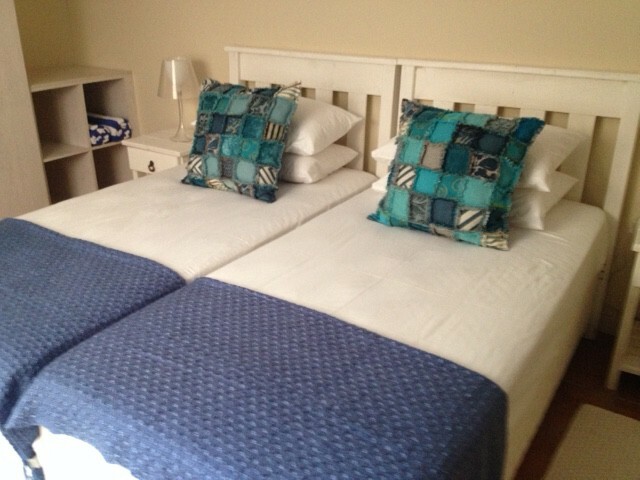 They comprise spacious rooms en suite with ample cupboard space and a separate coffee station. These are not self catering but have micro wave to warm food and all cutlery needed. 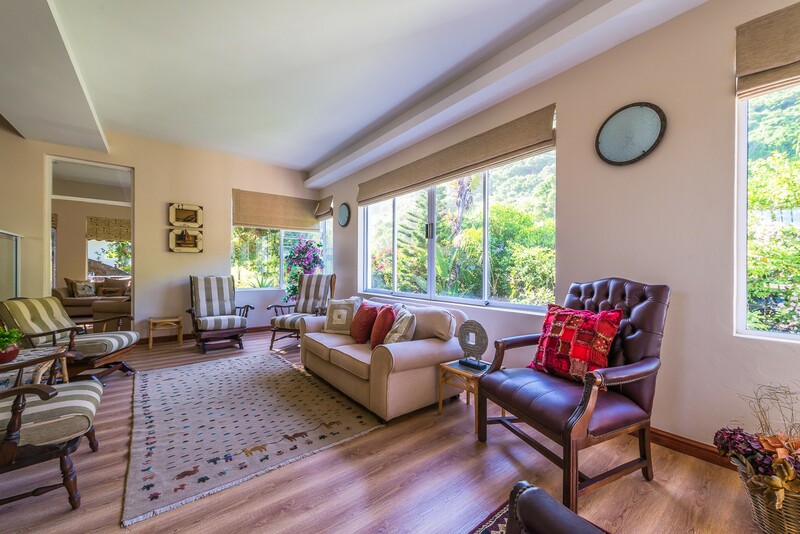 This unit has its own private access from street level and adjoins a sunny garden. 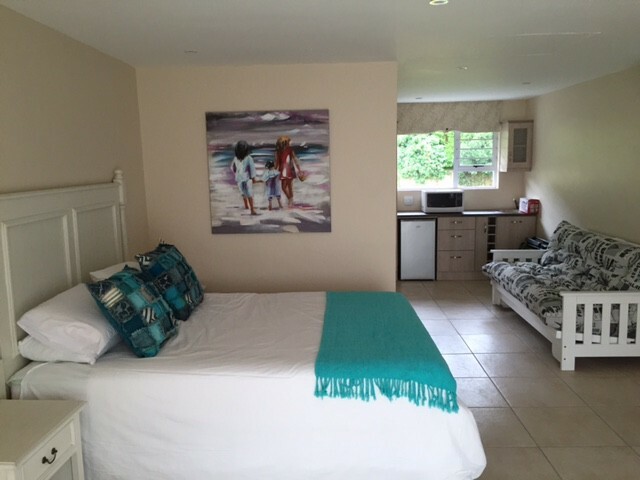 It comprises a bedroom with two single beds and cupboards. It has a compact kitchen and toilet and also a lounge with fridge/frezer , microwave and TV with limited stations.